Home / Gossips / IS THIS REALLY USIAN BOLT'S FEET? 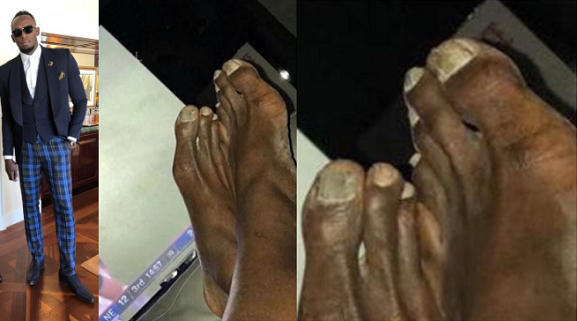 IS THIS REALLY USIAN BOLT'S FEET? The world’s fastest man alive, Usian Bolt, has caused some commotion after posting a photo of his feet on social media. Bolt has over the years built a community of loyal fans who consider the star one of the greatest athletes of all time. 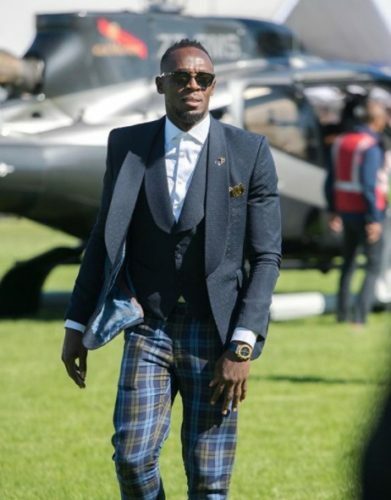 However, the world-class ex sprinter is currently the brunt of online jokes after he shared a snap of his feet. 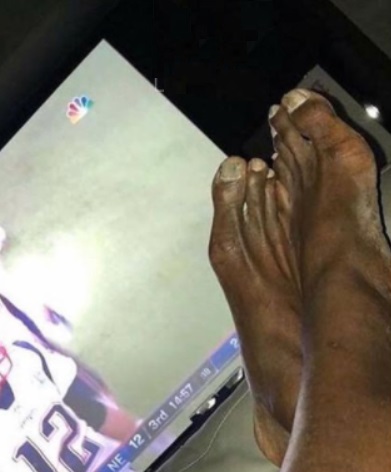 The Olympic athlete, while watching the Super Bowl, shared a photo of himself with his feet up, close to his TV, but everyone’s attention went to his dry feet instead of the game playing on TV. Social media users are now dragging him and telling him to do something about the state of his feet.